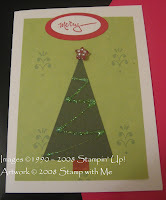 Stamp with Me: Countdown to Christmas - 8 weeks to go! Countdown to Christmas - 8 weeks to go! We had a very quiet day at home today. Baby Matthew and I were a coughing and spluttering mess while Big Boy Luke (BBL) was so good and patient with the two of us :) I am so lucky to have such a wonderful family (and before you ask my wonderful husband (WH) was sleeping - he's worked nightshift). As soon as WH woke up, I then went back to bed for a couple of hours! During all of this, BBL and I made another batch of choc-chip biscuits (still haven't found the recipe I'm looking for therefore this is all considered a trial!) and then we both sat on at my craft table, oops I mean dining table. 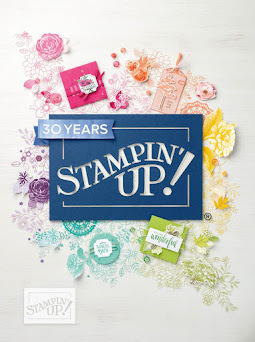 I was cutting out my stamps from the Stampin' Up! Solemn Stillness set when BBL worked out that he could peel them off (like stickers) and stick them onto wooden blocks. He was so proud - but now I have crooked stamps. I have fixed them as best as I could - but I might have to do some major surgery with them. 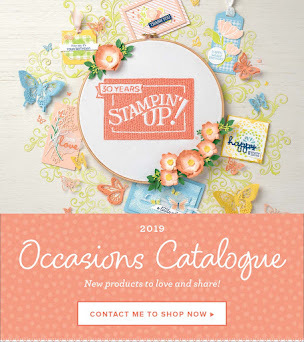 I didn't have the heart to tell BBL as he sat there with one of my Stampin' Up! Classic ink pads, stamping away. 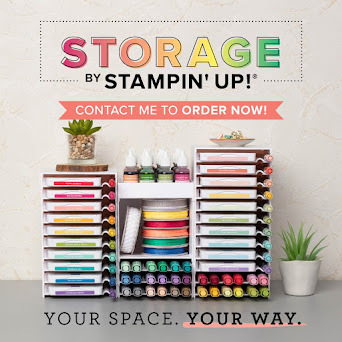 These ink pads are just perfect for the kids - they are the right size for them to ink up the stamps (especially the larger stamps) although I now have ink over the wooden block parts. Never mind :) BBL enjoyed himself and all that matters. Both BBL and I sat down and made triangle Christmas Tree cards. 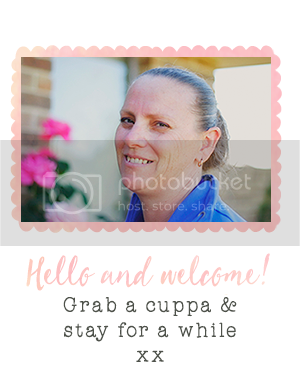 These are so easy to make with the kids. They can cut their own trees, decorate with glitter and stickers or beads as much as they please. Here's my version ..... Maybe BBL will let me show his card down the track! Just have to wait for all that glitter glue to dry first!